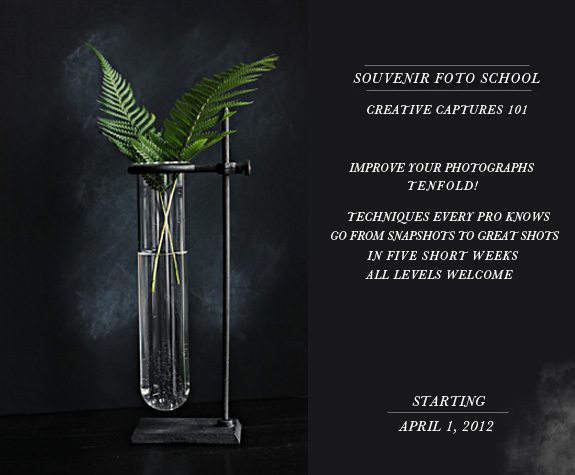 For those interested in joining the Souvenir Foto School, the next session has just been announced! 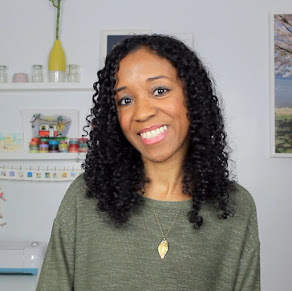 Starting on April 1st and over the course of five weeks, the class will learn some basic techniques that will improve your shots. Instead of following a daily A-Z challenge like we did last month, students will receive weekly assignments, bonus tips, Photoshop actions, and helpful resources to take your photos to the next level no matter where your skills lie. Plus, participants then get to join the Souvenir Foto School alumni group that I now moderate! I can't say enough good things about the fun time I had during the February session and the encouragement it's given me to keep pursuing photography as a serious hobby. For more info about the next session and to secure your spot in class ($65), visit Miss B's Besotted Blog.